We have a fully functioning recording and live studio that can be used in a variety of configurations including live music, interview, remote interview, live broadcast and studio debate. 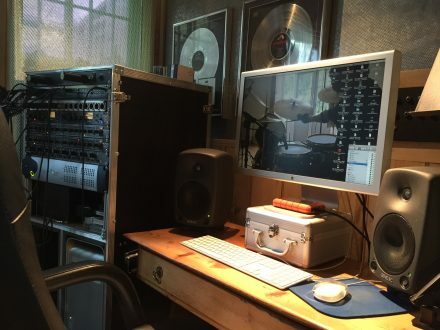 Equipped with Pro Tools, DAV electronic mic pre amps, Neumann, Brauner, AKG, Shure and Sennheisser microphones. 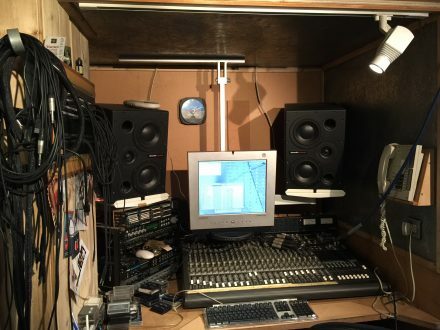 We also have two control room and listening studios for monitoring, live production and sound engineering and production.